the best performers our studio has to offer. Your son or daughter will be asked to participate on this team because the Instructors feel confident in his or her ability. However, to be a part of this elite group, we require a standard of performance above what might normally be expected because these students are always being watched by their peers and the general public. In addition, their performance affects all the other members of the team that they are associated with because they must coordinate together. Having just one member missing or acting improperly can often make the difference between a successful demonstration and just "showing up". To be part of this elite group, we require a standard of performance above what might normally be expected because these student are always being watched by their peers and the general public. 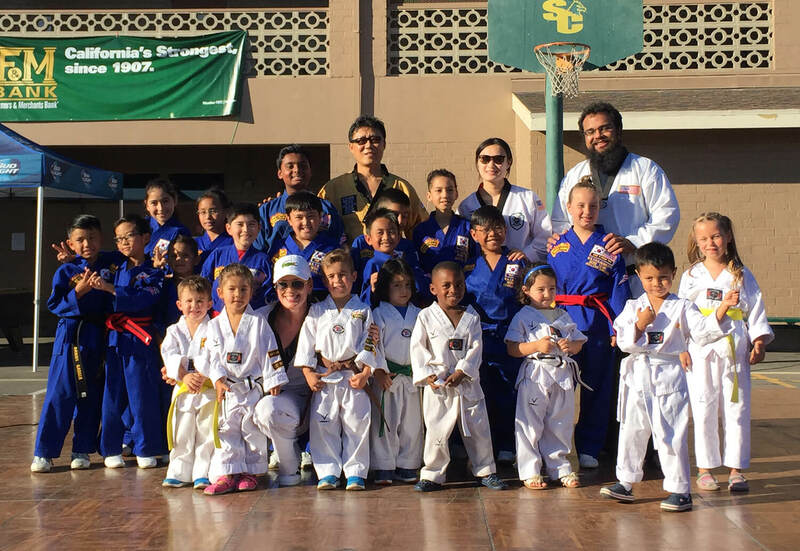 Our Tiny Tiger Demo team gives our younger students the chance to perform for others. This helps them build self-confidence at a young age. It helps them become more disciplined. 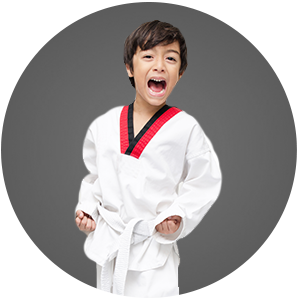 Classes at Lakewood Martial Arts end with group discussions and role-playing exercises. We touch on life lessons and discuss alternate resolutions to some of the issues children face today. These issues are discussed in a non-threatening, proactive way. 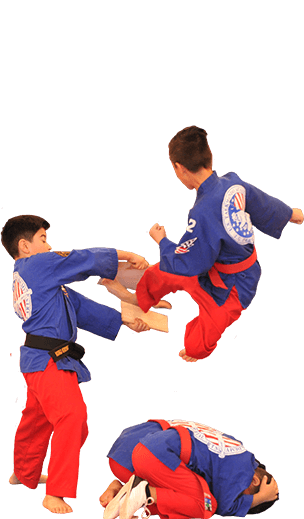 As a parent sending two children to the US TKD Academy for over two years, I have been very impressed with the instruction that they have received. This is not one of those "Glad you showed up, here is your belt" studios. The kids are constantly challenged and encouraged to do their best. There is very much a family atmosphere in the studio. After attending another Taekwondo studio, I am very excited to have my son Tyler learn at this academy. 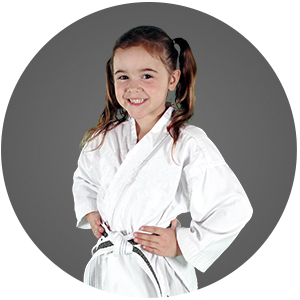 The Masters are awesome, the academy offers a variety of programs daily, from nunchuck, sword, sparring to learning your poomses. I found it great that not everyone gets to test for their next belt until the Masters approve it.